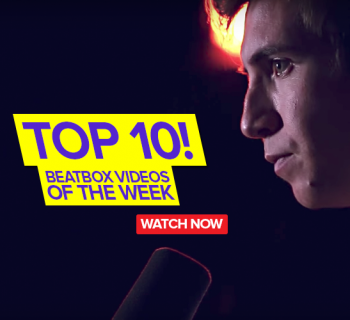 Pokemon, gaming, tag teams, and mind-melding beats in this weeks top 10 beatbox videos! Which is your favorite? This video just goes to show how much fun a beatboxer can have with just about any object that makes sounds. 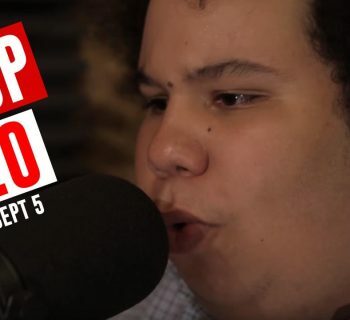 We've seen paper towel dispensers plus beatbox, doorbells plus beatbox, and now, Villain, the two-time Midwest Beatbox Champion tag teams with his toy dog, dropping some sick, syncopated beats. Can’t wait to see them at the next Tag Team beatbox battle. In light of the recent craze, Yutoaja Beatbox releases a [poke]baller Pokemon cover. 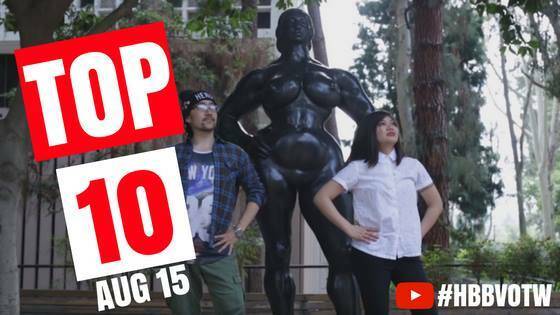 Even though a lot of beatboxers have made Pokemon videos recently, this one stands out! His range is impressive, hitting high notes with ease, while remaining solid with the throat bass. Plus, his rendition really captures the fun spirit of Pokemon. Well done! Track IX lays down some beats and Jason Chu raps, making for a compelling duo. The upbeat feel to the rap, mixed with clever video cuts and fun lyrics makes this video a must watch. Big ups to Track IX for the ultra clean beats, and don't forget to check out Jason Chu's new album (link in the video description). K-Pom and Buckwild face off in this tag team semifinal round at the Great North Beatbox Battle 2016. 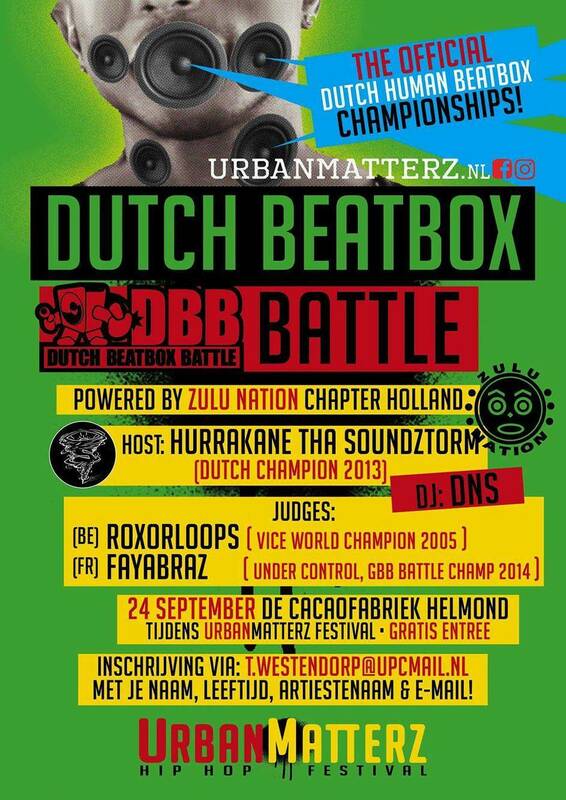 You can really feel the energy and the beatbox love in this battle. K-Pom does a great job responding to Buckwild, and each teams first round is a bit more experimental, with the second rounds being more musical. Fast forward to 3:32 for some great Linkin Park covers from both sides. We can't wait to see these two teams compete in more events... great job, guys! Krab and Tezca battle in the Top 16 Simple Battles in Mexico, and you don't have to speak Spanish to appreciate this one! They get intense with their beats, drawing the interest of passersby in the plaza. Respect to the grassroots Mexican Beatbox scene and to the Krab and Tezca for a great battle. Don't forget to subscribe to BBM for more great videos from the Mexican scene. 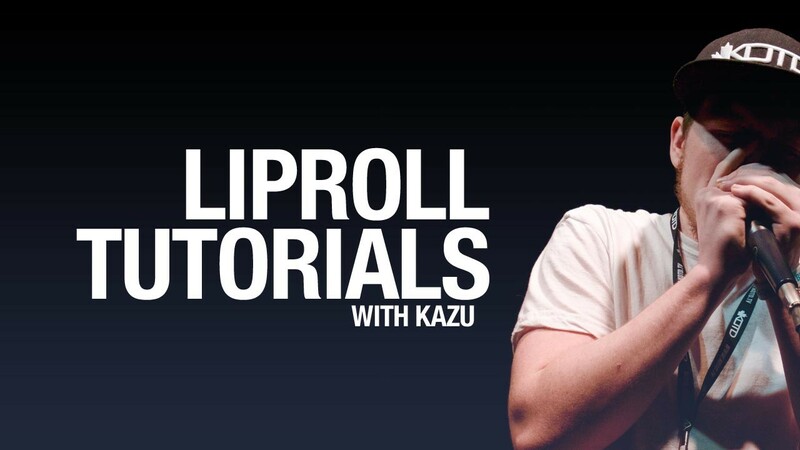 It's no secret that beatboxing has been entering the gaming scene. This particular video may not have the craziest beatboxing ever, but that doesn't mean it isn't fun and worth a watch. Maikelele and Pala team up for an impromptu beatbox rap freestyle, publicizing the Republic of Gamers. You can tell they are having a great time, and the rap wasn't half bad! This is a longer video, but completely worth the watch. 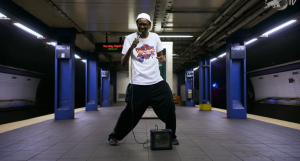 Red Bull profiles New York beatboxing staple Verbal Ase, along with the Waffle Dance Crew and David Garibaldi, a performance painter. If you want to learn some more about the growing underground (pun intended) art and music scene in the US, sit back and enjoy the show. Big ups to Verbal for continually repping the beatbox scene! Short but sweet. Kenny and Mark drop those classic Beatbox House beats, then The Great Boy walks out and drops the moves. Simple as that, but so, so good. Don't forget to check them out on Joking Off on MTV on Thursdays at 10pm EST. Combining old school flow with new school techniques, Mark Martin creates an insane video that builds and builds all the way through. He gives us a sense of it being freestyle, going with the flow and leading us down a twisting musical path full of excitement, but also executes his beats with precision. It's a perfect example of how old school techniques and beats can be featured in more modern beatboxing. We're gonna have this one on repeat all day. 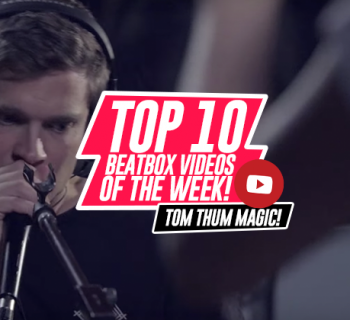 Showmanship, artful directing, and flawless beatboxing solidly place this video in our number one slot for the week. The description is enigmatic and accurate: "See how two confronting grooves swirl into compression and eventually decompressed into a rhythmically pulsating beat as a heartbeat." This video seems to come from another world, from the color scheme to the unique sounds. Watch this one all the way through, and let the music wash over you. Kairi and Bataco, please do more! That's it for the videos of the week! Did you enjoy the videos? Did we miss anything? Let us know in the comments below, email [email protected]! See you next week! Thanks for making this list. I enjoyed Mark’s video the most. Complex, progressive. Rare to see something like that.